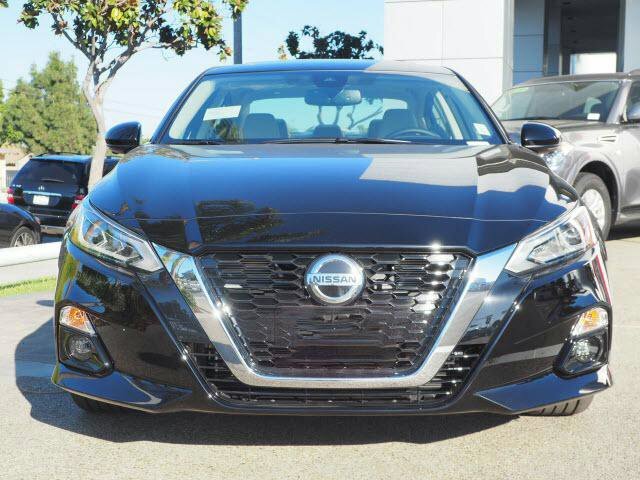 2019 Nissan Altima for sale serving Hollywood, Pasadena, Beverly Hills, Glendale, Alhambra and Cerritos 1N4BL4FV5KC105201 - Nissan of Downtown L.A..
Nav System, Heated Leather Seats. EPA 37 MPG Hwy/27 MPG City! 2.5 Platinum trim, SUPER BLACK exterior and Charcoal interior READ MORE! KEY FEATURES INCLUDE Leather Seats, Navigation, Heated Driver Seat, Back-Up Camera, Premium Sound System, Satellite Radio, iPod/MP3 Input, Bluetooth, Aluminum Wheels, Remote Engine Start, Dual Zone A/C, Heated Seats, Heated Leather Seats Nissan 2.5 Platinum with SUPER BLACK exterior and Charcoal interior features a 4 Cylinder Engine with 182 HP at 6000 RPM*. OPTION PACKAGES BODY-COLORED SPLASH GUARDS. MP3 Player, Remote Trunk Release, Keyless Entry, Steering Wheel Controls, Child Safety Locks. EXPERTS ARE SAYING Edmunds.com's review says "Nissan's Zero Gravity seats are built from NASA-derived technology, with shape, support and cushioning that make them among the most comfortable buckets around.". 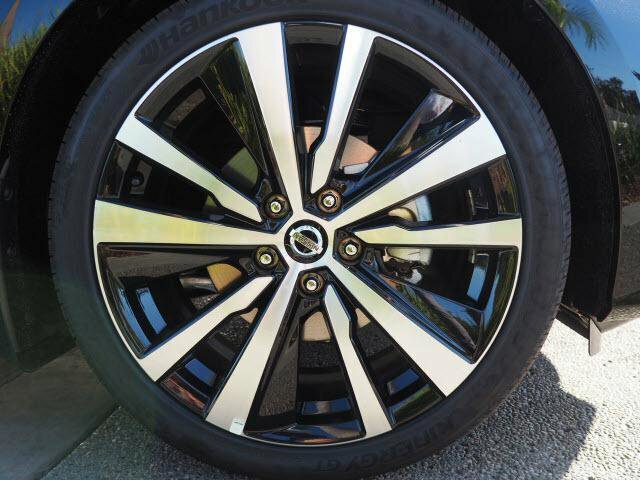 BUY FROM AN AWARD WINNING DEALER Downtown Nissan proudly serves the greater LA area. We offer many automotive products and services to our Los Angeles area customers. 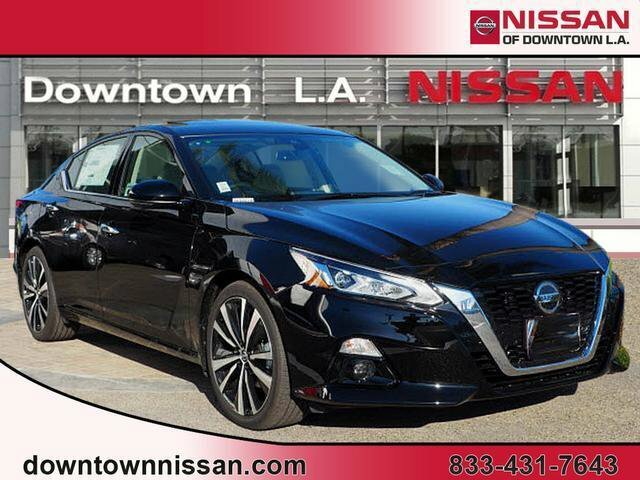 From quality new Nissan vehicles to used cars, we know anyone looking for a vehicle in Los Angeles will likely find what they want at our dealership. Horsepower calculations based on trim engine configuration. Fuel economy calculations based on original manufacturer data for trim engine configuration. Please confirm the accuracy of the included equipment by calling us prior to purchase.